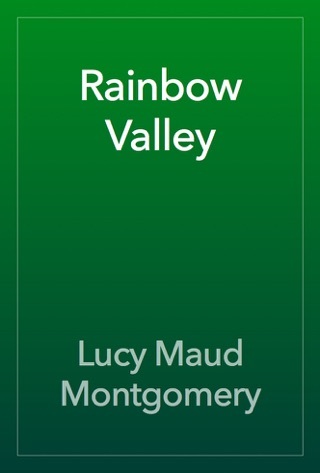 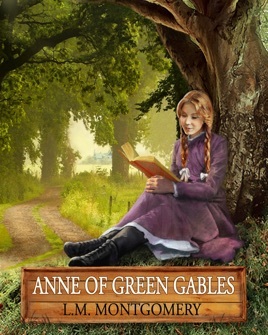 Wonderful book to read with your little girl. 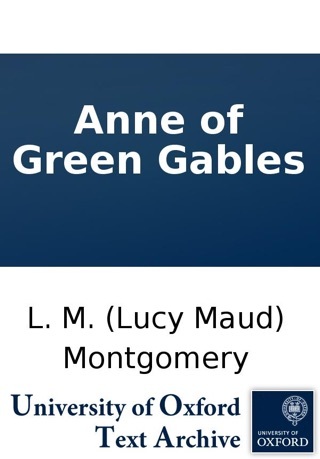 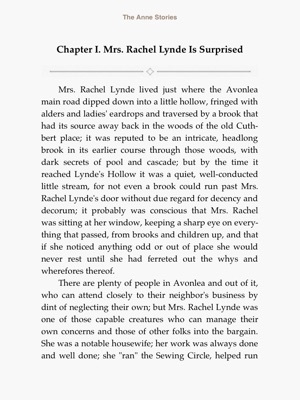 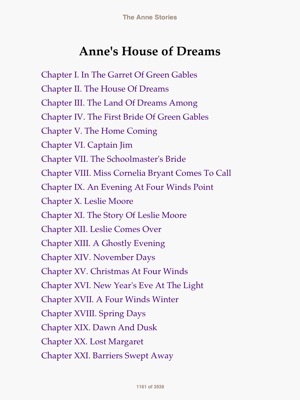 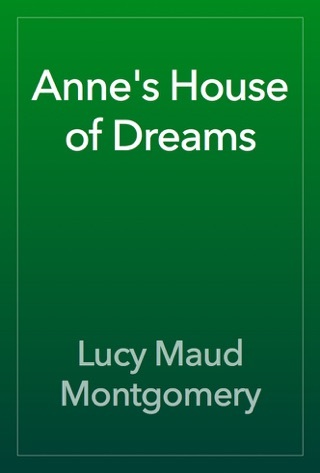 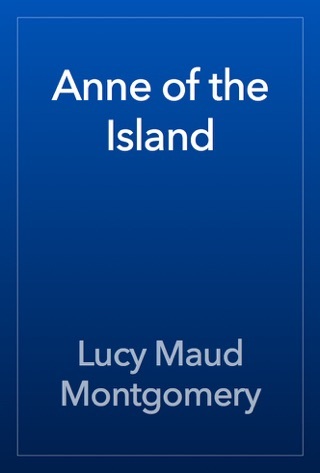 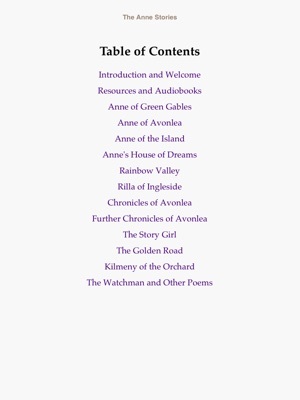 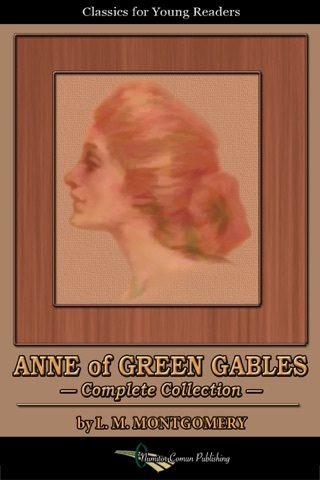 The rhythm of the book and description all suggest that Anne may have ADD. 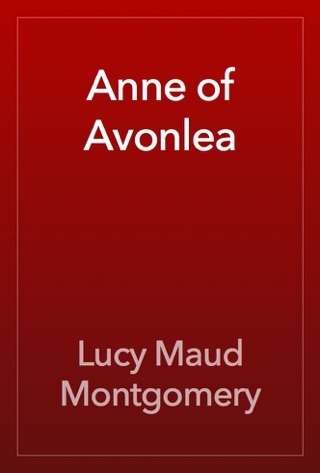 This was a character my daughter truly related to.